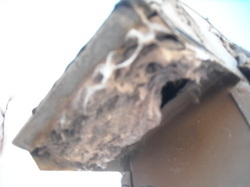 "I had issues with my dryer not drying on the first round, Dryer Vent Professionals cleaned my dryer vent and showed me why it was taking so long for my clothes to dry and let me know the dangers of such build up. He did a great job, he was on time, was very professional and the work was done in an appropriate manner of time. Thank you Dryer Vent Professionals! 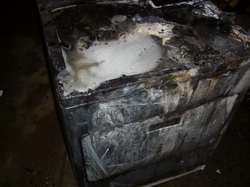 Denise"
"I previously had a dryer fire and had to carry my dryer out the garage while it was still smoking. 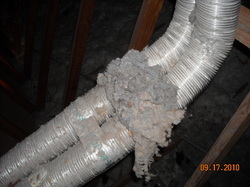 I called Dryer Vent Professionals to make an inspection because I knew something was wrong. 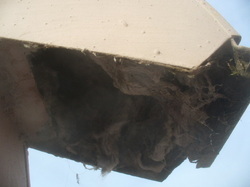 They came out he made a full inspection and told me my vent was crushed in the wall. He replaced the vent with right one and Im good as new! Thanks Guys!" Fast ,courteous at a fair price. "Dryer was not drying fast enough. Craig removed a hidden fire hazard, replaced with the proper parts and vent clogs removed. Thanks"
Craig is a Dryer Vent Pro! "Craig was eager to both accept my job and see me quickly (less than 3 days notice). He inspected and explained everything; took pictures and even emailed them to me. Service was efficient, cleaned up afterward and was terrific all along the way. If you have dryer related needs, he's got my strong recommendation...thanks again , Craig!" "Craig provided prompt service. The project was completed in a professional manner. All questions were answered. Areas cleaned upon completion. 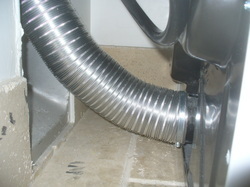 I would highly recommend Dryer Vent Professionals."